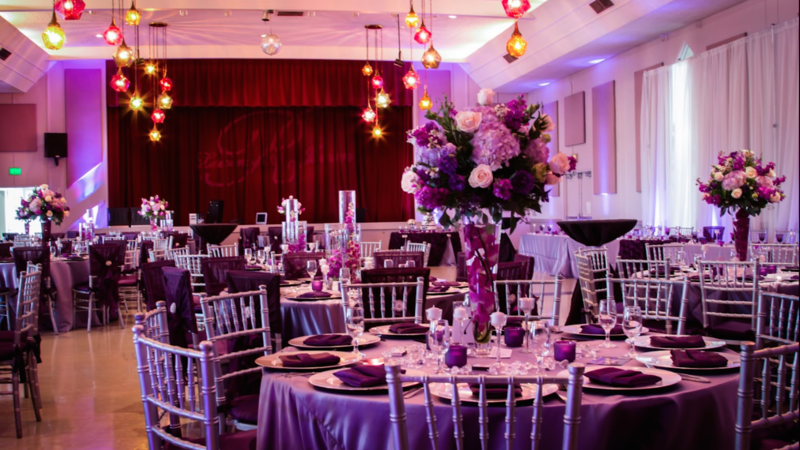 Rent Napredak Hall | Corporate Events | Wedding Locations, Event Spaces and Party Venues. Napredak Hall has a long history of community and celebration. We were incorporated in 1926 as a way for local immigrants from the south of the former Yugoslavia to come together and share their tradition. In 1968, we opened our doors in a new building in San Jose - the same you see now! Today, the historic Napredak Hall remains centered on family and community, but for people of all cultures. In fact, customization and cultural relevance is our primary concern in making your special event a success. We want our clients to feel comfortable and cared for, which means allowing vendors who provide the type of food and type of decor that is important to you. We are happy to make recommendations or to begin new relationships with your favorites. With ample parking and no neighbors to dictate a volume limit, Napredak Hall is a wonderful venue for a private, picturesque event. Our six-acre property stands alone along the border to the Coyote Creek property, which edges our garden area with fully mature trees and foliage. We have an expansive lawn for outdoor ceremonies with a choice of backdrops: you can be shaded by trees, flanked by bright pink and white flowering shrubs, or be the center of attention in the midst of the lawn. Our picnic area can be dressed up into an outdoor reception under the arbor, with bocce ball courts just around the corner. The hall itself is graced with vintage glass chandeliers in warm colors dangling from an eighteen foot ceiling. An open side hall is ideal for laying out a buffet or setting up a photo booth, and the bar is laid out in its own retro-style lounge. Guests can then carry their beverages back to the party!